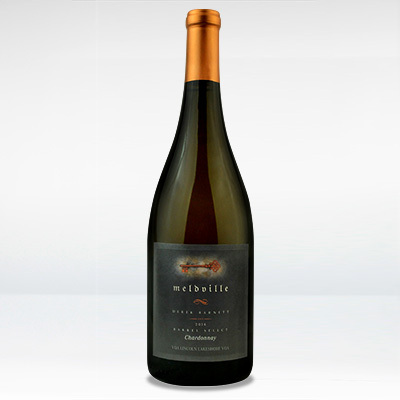 Rich tropical aromas with peach, apricot and ripe pear with butterscotch notes that carry through on the palate. 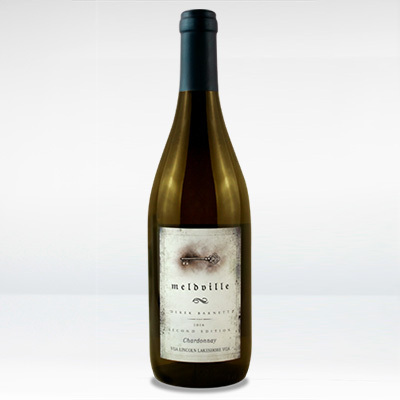 A nice core of acidity is balancing the rich and creamy texture. An elegant wine that finishes well with citrus notes and hints of caramel and toffee. This wine will drink well now and will also cellar for the next 4-6 years.